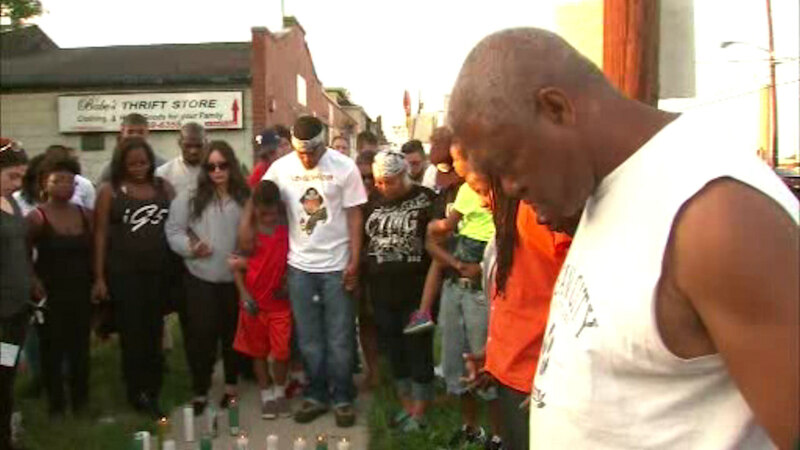 ELIZABETH, New Jersey (WABC) -- Mourners gathered in Elizabeth, New Jersey on Tuesday night to remember a man killed in a crash last Friday. Jeffrey Oakley was killed when a tractor-trailer that was being chased by police slammed head-on into his car. Two passengers were in Oakley's car during the crash, and both are now recovering from their injuries. Stephen Owens was one of those passengers and attended the vigil. "I'm feeling hurt. I want to bring him back and I want him to get better," Owens said. The driver of the tractor-trailer, 57-year-old Danny Clyde Burnam, was arrested at the scene and is due in court on Wednesday.